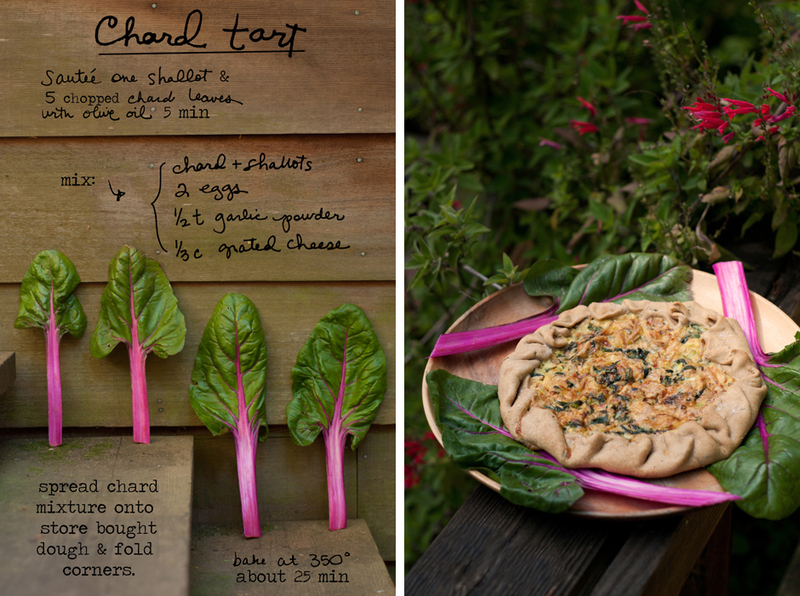 This Chard Tart could also be considered a free form quiche or galette. 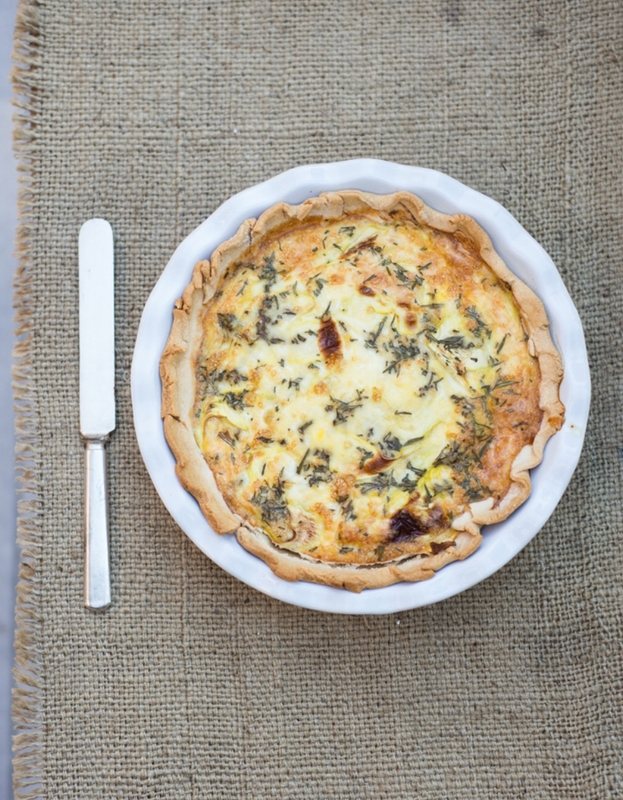 No matter what you call it, it’s pretty great for breakfast, lunch or dinner! 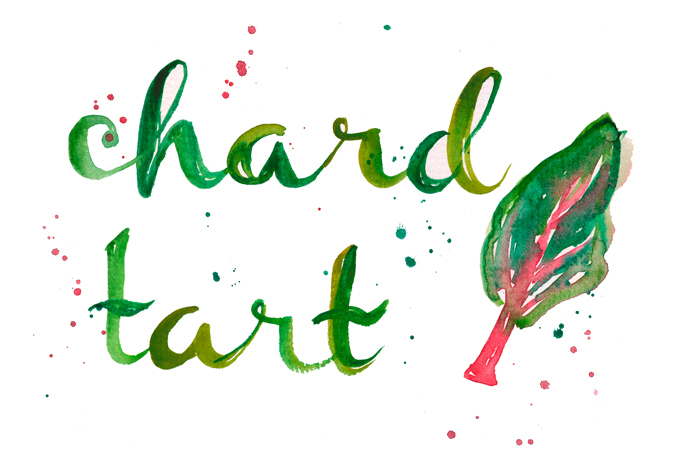 Slice the chard thinly and throw those stalks right in the mix as well (they are so pretty!). If you like your shallots (or you could use onion) more caramelized, you can cook those first (on medium) and throw the chard in for the last few minutes. Make your own dough or buy some from the store. I used whole wheat pizza dough, but for something a little richer, you could use pie crust. Enjoy! 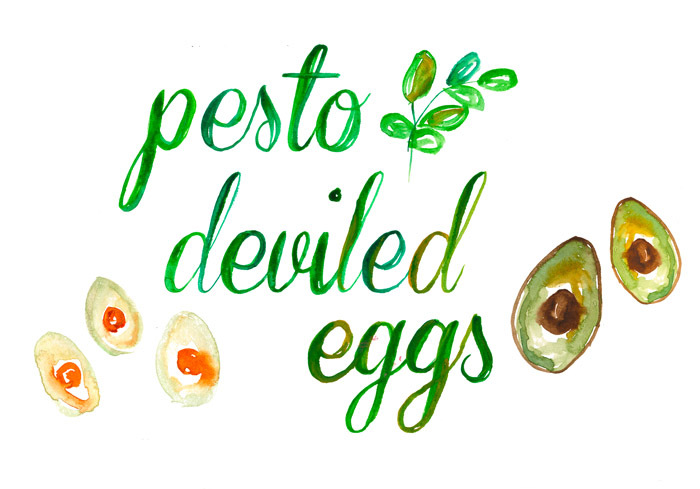 Pesto Deviled Eggs! A fun appetizer when entertaining (or on your own while cooking dinner with a martini!). The avocado replaces some of the mayo and yolk in the filling so they are creamier and lighter. 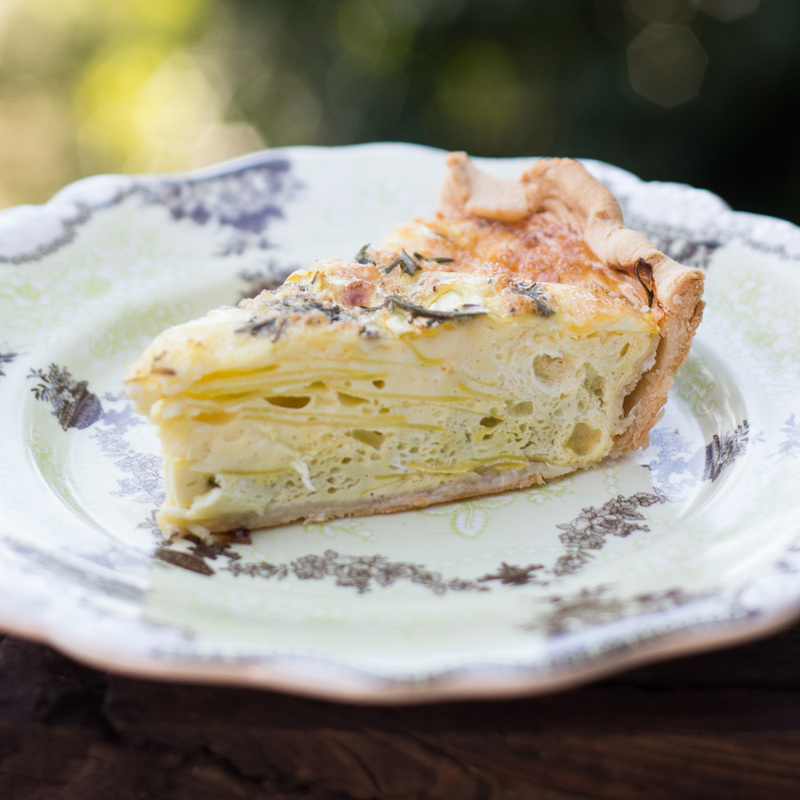 More photos and the full recipe are in my Guest Recipes post in Anthology Magazine this week.